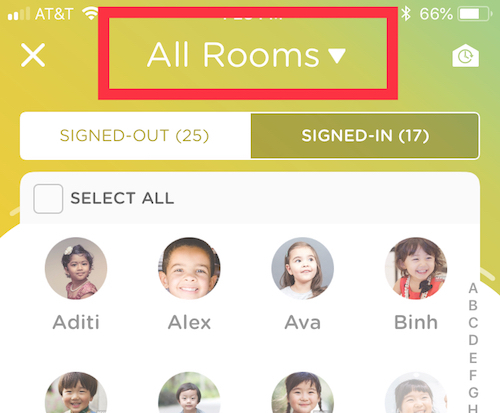 Need to find a specific group of students while recording attendance or daily activities? Here's a quick way to do it from our Kinderlime app. Go to the Home Screen and select the filter options at the top of the screen. If you want to filter by tags, click on the tags along the top of the screen. 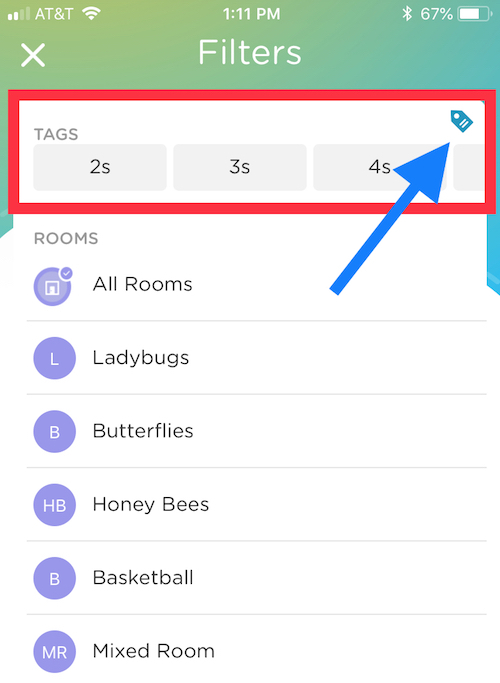 You can also swipe toward the left and right to view other tags. Click on the small tag icon (indicated by the blue arrow) to add, remove, or edit tags. 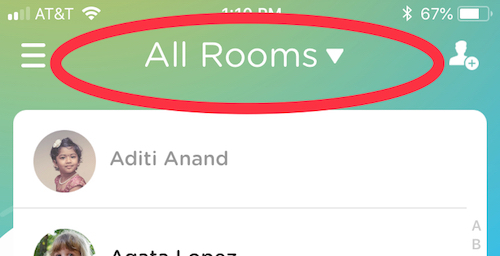 To filter by a room, simply select the name of the room from your list. 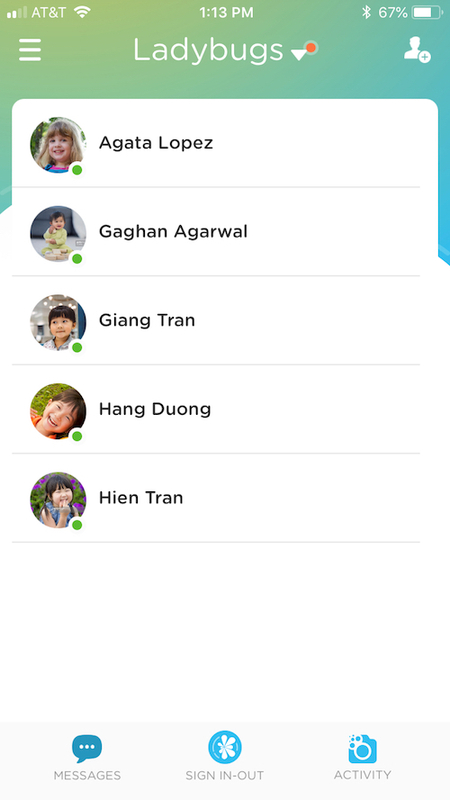 Once you're finished, return to the home screen to view your filtered list of students. You'll see this same filtered list when going to the Messages section or the Parent Kiosk. The steps for filtering once you get to the filter screen are the same. However, in order to filter the Student Attendance page, you can click on the filter directly from the Sign In-Out > Attendance screen. You can also filter students when creating a daily activity after selecting on the activity type you want to create.